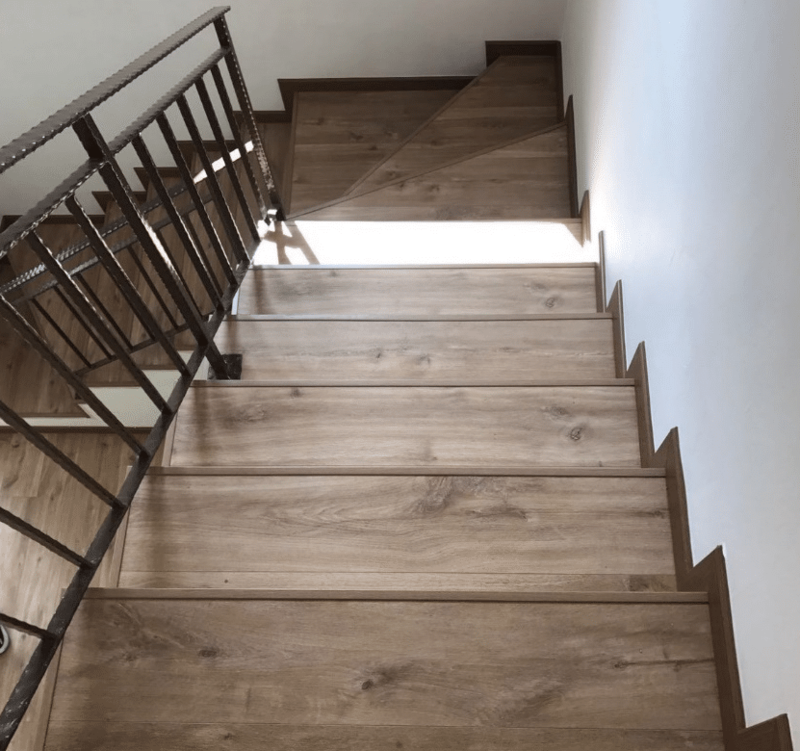 Staircase – Yes Or No? Cater to pragmatics: Always have a nice proportion between the riser and tread of your staircase. If the riser is too large and the tread too small, you’ll find your life becoming unnecessary difficult. Essential aesthetics: Your staircase is a feasible part of your interior design – make sure that it complements the rest of the theme. Accessorizing: Never underestimate the importance of a good material for the staircase. From the cladding to the railing design, it can make or ruin your entire interior design. In this post, we are going to show you some basic information about designing the staircases, which you should really know. Let’s spend a few minutes to understand how a better staircase should be! The purpose of staircase is definitely to connect one level of your home to another, but it is not only a physical connection. It is also a visual connection that mediates between the aesthetics of your floor levels. Believe it or not, staircase is one of the elements which will highly impact the look and feel of your home. A good staircase design emulates the best scale and proportion in its design – one that suits the size and aesthetical quality of your homes. For example, you cannot have a grand staircase in a small home and vice versa. Even a simply designed staircase can have a captivating effect in the right interior design setting. With Floor Xpert’s wide range of vinyl collection, you can get the best aesthetics according to your personal style and interior settings. No worries, LURF flooring is designed to match various trendy aesthetics for your styling convenience. 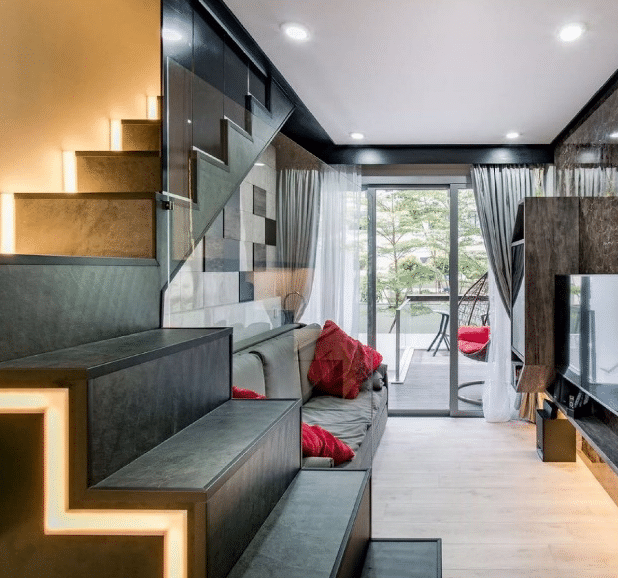 Hence, you’ll never have to worry about a mismatched staircase design. Floor Xpert’s LURF flooring is always a delightful match for any interior design themes. Whether you prefer a classic, contemporary, spiral or straight staircase, LURF is like a magical interior solution to achieve your interior desire, giving it a perfect match. LURF floors can be easily cut to size in accordance with any stair tread. It is durable and resilient, even with a 4.5mm thickness. Since LURF features 5 protective layers on their planks to counter wear and tear, excessive movements along the stairs will not hurt the flooring. One of the best benefit is LURF is easy on the maintenance; hence, you’ll never have to spend too much time and effort to clean your home. Looking at installing staircase in your home? Let’s visit Floor Xpert to gain some valuable ideas!